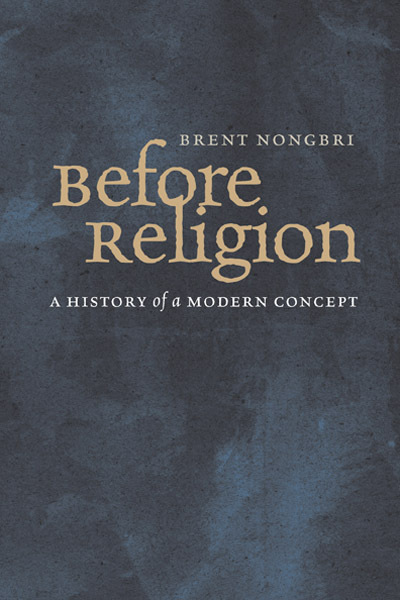 As part of my preparations for comprehensive exams, I recently “read” Brent Nongbri’s Before Religion: A History of a Modern Concept (Yale UP, 2013). It originally caught my eye because it promised to examine the historical events which have naturalized the category of “religion.” While I haven’t had a chance to read it in its entirety (a month before my comps, “reading a book” very much deserves to be enclosed in quotation marks), what I have worked through so far is very promising. As someone who regularly teaches introductory courses in the academic study of religion, Nongbri’s aim to track “the emergence of this conception of religions as apolitical paths to individual salvation” piqued my interest (1). One of the challenges with teaching introductory courses in my discipline is bringing about the process of defamiliarization that has to take place in order to see familiar things in unfamiliar ways. As a result, I share Nongbri’s interest in the question of “how and when people came to conceptualize the world as divided between “religious” and ‘secular” in the modern sense, and to think of the religious realm as being divided into distinct religions, the so-called World Religions” (2). 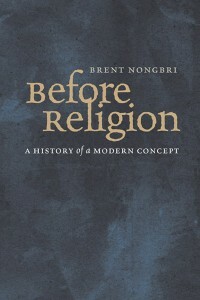 In a very readable overview in his introduction (which I now plan to assign to my undergraduate students in World Religions), Nongbri traces the modern usage of the category to the Protestant Reformation, the Wars of Religion, John Locke, and the subsequent creation of a public and private sphere. With this introductory framework provided, Nongbri moves on to look at the uses and misuses of the category in other scholarly contexts throughout the body of the book. I was particularly delighted to see such careful attention paid to the category given that the last readable (read: teachable) genealogical coverage that I’m aware of is what W.C. Smith laid out in Chapter 2 of The Meaning and End of Religion (1962). I had planned to assign that in future courses, but now I’ll probably try assigning Nongbri first. Nongbri’s book adds to the genealogy in the style of Smith and manages to do so without sacrificing clarity of writing or forgoing critical edge. We need more critical historicization of the category “religion” of the kind that Nongbri is undertaking here. Nongbri’s work is reminiscent of (and looks just as promising as) Tomoko Masuzawa’s The Invention of World Religions (2005) as well as Peter Harrison’s “Religion” and the Religions of the English Enlightenment (2002). I look forward to having more time to work through it. This post continues my reflections on World Religions pedagogy, from a paper I gave at the FSU Graduate Symposium on Religion entitled “The Importance of “Classification” in Teaching World Religions; or, On Using Justin Bieber to Teach J. 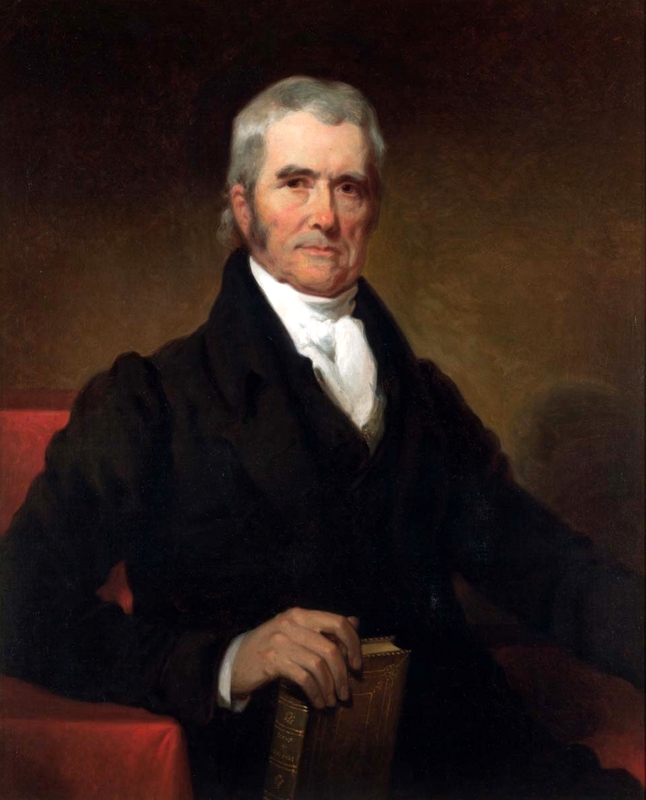 Z. Smith.” The first part is here, and an introductory post providing context is here. A class like World Religions too easily becomes “death-by-e.g.,” a forced march through pre-selected ism’s of every variety. By focusing on the issue of classification, we can inject some clarity into the course that simply isn’t found in most World Religions textbooks when it comes to addressing the all-important question of “why these traditions and not others?”. I’ve found that most textbooks choose to answer this question with a solid paragraph of hand-waving and circular arguments before quietly changing the subject. The selection of traditions, all too often, must rest on its presumed self-evidency. My goal is to reach a point, early in the semester, where students can begin to understand the fundamentally Durkheimian point that classification is a social act—that it is, I tell my students, something done by people. Once we have this framework in place, we as a class can begin to critically examine things beyond the syllabus—say, what was it about the social order in the 1970s United States that spawned Jim Jones and the Peoples Temple, or, what exactly do 19th century British colonial officials in Nepal have to do with the chapter on Buddhism in their textbook? The joke, of course, is that the twelve body doubles—made up of the rest of the cast of SNL—look nothing like Bieber—a young white man—and the class can pick up on this immediately. For those of you unfamiliar with Bieber’s music or public persona, the series of jokes relies on his often being confused visually for a female, and particularly a queer middle-aged woman, as well as his appropriation of hip-hop clothes and musical styles. This allows my class to tangle with the racial and gendered politics of classification: Why is there a joke about Bieber appearing female—presumably in a way not complimentary? Furthermore, what does it mean that Bieber, as one of my students has said, “tries to act Black”? What are the politics of classifying a 20-something Canadian millionaire as “black” or “African-American”? It allows my class to identify the tensions that come with applying certain terms to certain things, in a way that is much more immediately accessible to them than, say, when their textbook discusses the politics of Catholics rejecting the Protestant critique that they are interested in “ritual, not religion.” Yet, when my class gets to that point in the textbook, they now have more familiar examples to draw upon in understanding that there may be more at stake in these arguments over descriptions than first meets the eye. Because assessments of Bieber provoke such fierce dissent in my classes, it makes it very clear to both sides (of the Bieber debate) how the words we use to describe things are the result of deliberate human choices, and that we might be able to identify agendas and interests at stake in calling something a popstar or a fraud. 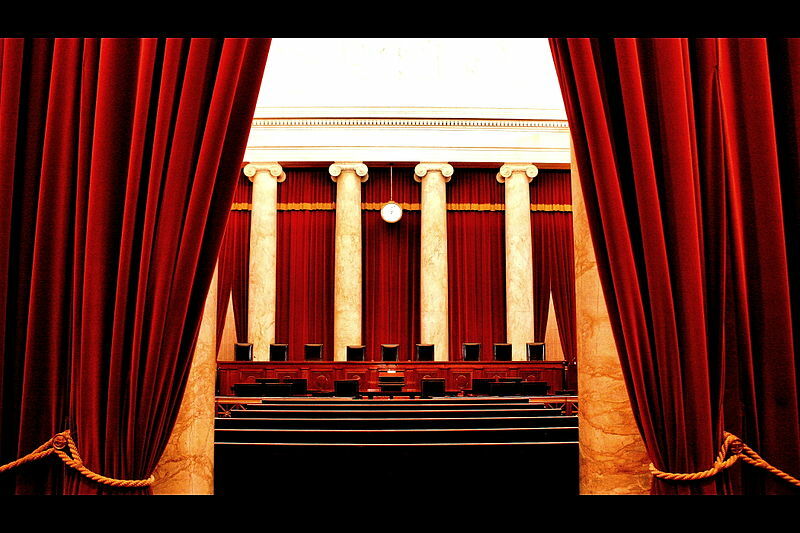 When my students understand the difference between an object and how that object is classified, it can help to remove some of the tension from the room when we talk about, say, early Christian debates over the divinity of Jesus, or whether the term “terrorist” might not be of universal applicability. However, this line of thinking is useful beyond simply assessing the content of traditions, since it also allows us to talk about how those traditions have been studied over time (or even, why this particular conglomeration of people and activities is a considered a “tradition” distinct from other people and activities). Because—and this will not shock any of you—it’s one thing to try to get students to think about Justin Bieber, and quite another to get them to engage with the classificatory systems of Durkheim or Eliade. Talking of how certain scholars of religion think about the sacred and the profane is one way to get at classification, but it can make for a shaky start if it’s their first introduction to the concept. Bieber can make for a great opening act. As I hope has become clear, focusing on “classification” in a World Religions class has several benefits. By getting our students to think about how the groups of people under study have categorized the world around them—and then how, in turn, these same groups are classified as “religious” (or not), we can help to instill practices of critical thinking so needed in the introductory classroom. 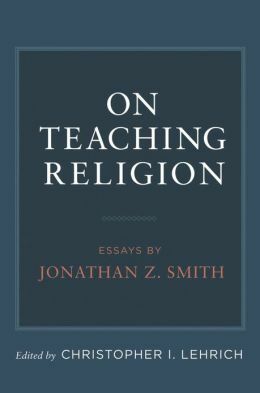 It allows us to show our students the problems inherent in a conceptual framework that classifies things as a “World Religion.” Borrowing another phrase from Smith, it gives us the opportunity to address the “duplicity in the disciplines,” specifically the disciplinary lies that make up any introductory course. More importantly, it allows us the chance to turn these potential stumbling blocks into learning opportunities, by making object lessons out of the very things that can so easily distract an introductory class. So that when the semester ends, students leave the classroom not just knowing the content of a so-called “World Religion” but also knowing how to interrogate the world around them.